We're back again on 29 November with special guests Terrie Gray (singer/ songwriter) and Phelim Drew. Hope to see you there. The Sessions are held on the last Thursday of every month at Uncle Tom's Cabin in Dundrum, south Dublin (not far from Dundrum Luas station, in the city direction). Shows run from 9.30 to 11.30 p.m. and admission is FREE. 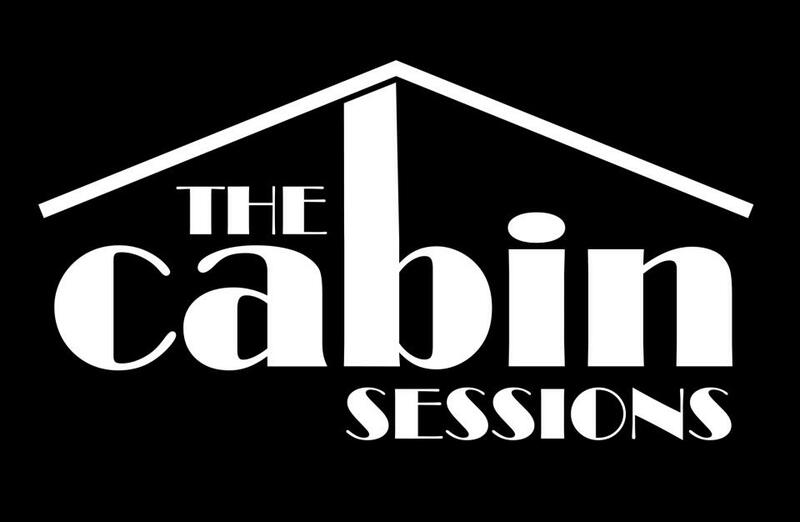 If you or someone you know would like to perform at the Cabin Sessions, let Gerry know by e-mail. The Sessions are particularly interested in featuring local musicians and singers.